As most of those who know us know, we’re no slouches when it comes to a spot of influencer work. 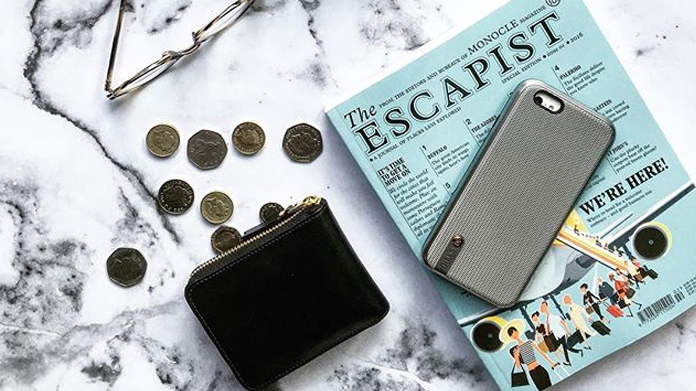 So it was that, when O2 came to us with the most fashionable premium phone cases around – made by iconic design company STIL – we felt that Instagram’s most fashionable in-crowd would be the best way to spread the word. So it was that we created a campaign with some of the network’s best-respected (and most followed, it has to be said), trends influencers. With the likes of Ella Catliff (La Petite Anglaise), Sasha Wilkins (Liberty London Girl), Isaac Carew, Ben Heath, Twenty First Century Gent and Kelly Eastwood all getting involved, we’ve made STIL the hottest cases on the block. Reach was a little over a half million with over 40,000 engagements. And the sales of the cases as a result have been rising pleasingly. Ready for a night out on Lake Garda 🍾 obviously obsessive levels of accessory coordination are happening RN #blushtones #partytime ps) thanks @o2uk for the super cute @stil_mind case!